Meet Iddris Sandu, who at 21, is more than a tech-mogul. He's a visionary equipped with the virtual reality glasses it takes to see into our future. Articulating his ideas with geometric complexity, Sandu draws a certain future that is simple, relatable and understandable. Starting his career at google at the age of 13, Sandu is well versed in history, economics and technological implication. Sandu has worked with cities to start stem programs in local schools, developed algorithms for companies like Uber, snapchat, twitter, Instagram and last year; launched an immersive store with hip hop artist Nipsey Hustle. His work is recognized by many macro influencers including the likes of Mayor Eric Garcetti, and Barack Obama. 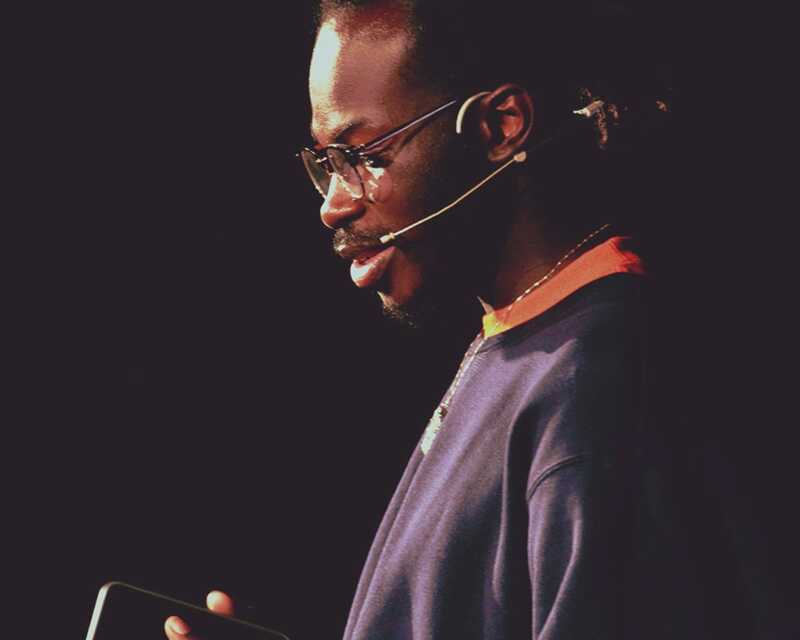 Iddris’s message is one that speaks of our youth being informed and as such , Sandu recently delivered a Ted Talk aimed at providing youth with the exposure they need to create the future and will be also lecturing at Stanford University this fall. Iddris main focus’s comprise architecture, design and cultural empowerment through technology . He is currently developing a TV show centered around collaboration and presently sits at lead technical consultant for Kanye West.